Opening Friday, March 10th at Inner State Gallery, graffiti pioneer COPE2 unleashes a powerful new body of work titled Juggernaut. 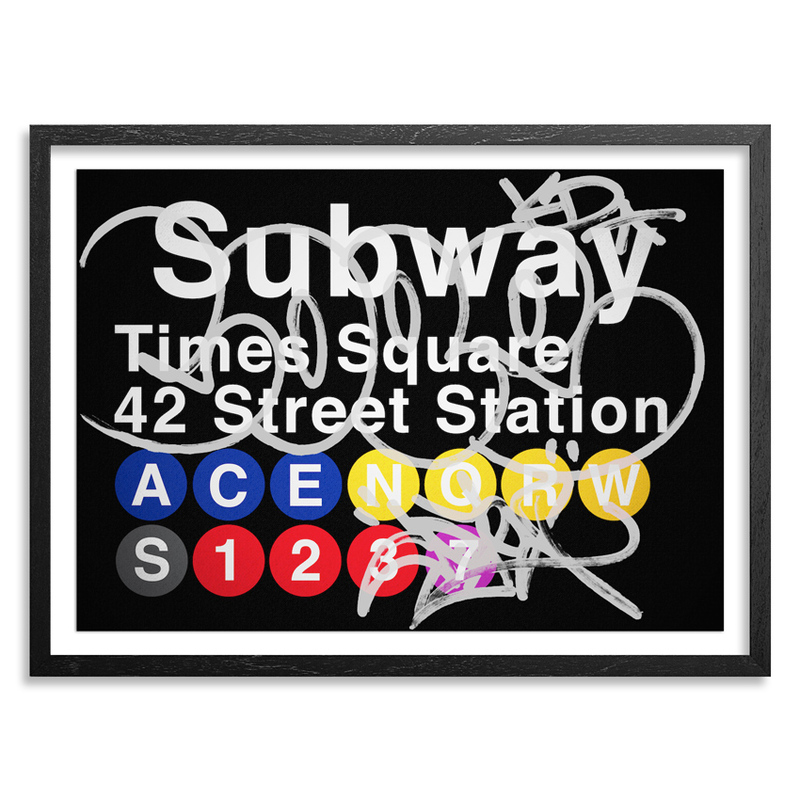 Once again the New York City-based graffiti legend will showcase his many styles that have grown to epitomize the early 1980's subway graffiti era and continued to become one of the most coveted art forms in contemporary art here in Detroit. 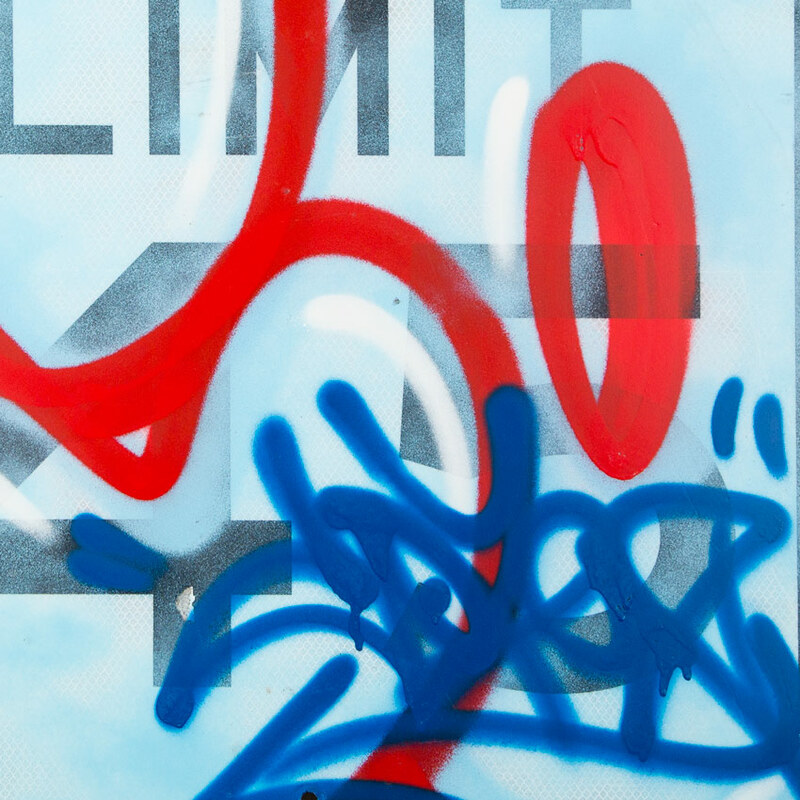 Joining COPE2 will be fellow New York City graffiti pioneers TAKI 183, T KID, VR FRESH, SKUF and OZBE, who will be showcasing new works for the curated group exhibition Action Shotz. Read on for a look into each show and see the the full Juggernaut and Action Shotz exclusively right here on 1xRUN . . . 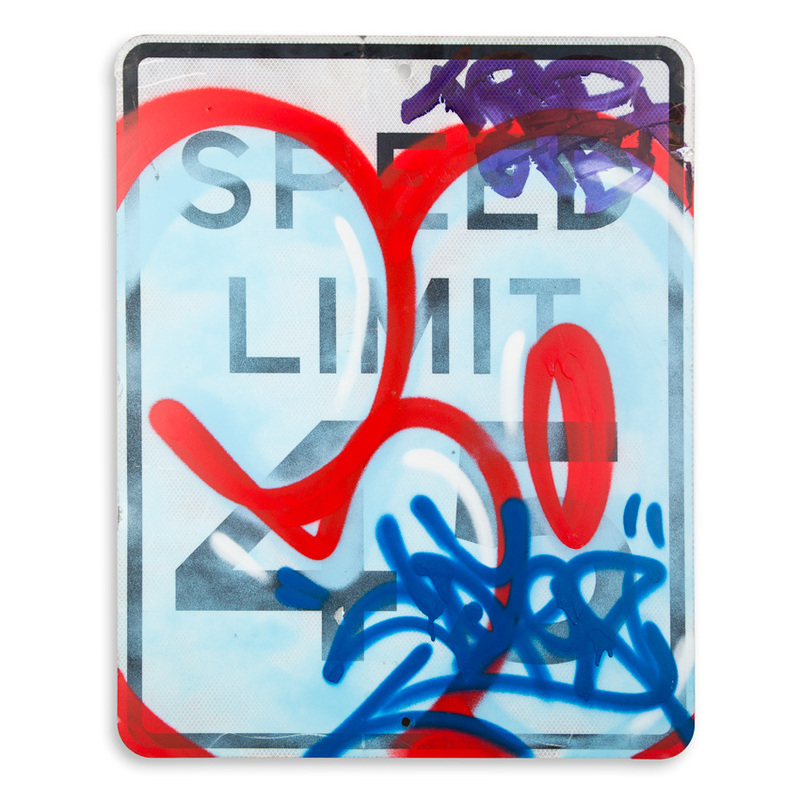 This piece of original artwork is signed by Cope2 and comes with an Original Artwork Letter of Provenance from Inner State Gallery. Opening March 10th, graffiti pioneer COPE2 returns to Detroit to unleash a powerful new body of work titled JUGGERNAUT at Inner State Gallery. Once again the New York City-based graffiti legend will showcase his many styles that have grown to epitomize the early 1980’s subway graffiti era and continued to become one of the most coveted art forms in contemporary art. “I chose the name Juggernaut for this exhibition because I've been a huge powerful force of nature in my world of graffiti street art since the early 1980's. 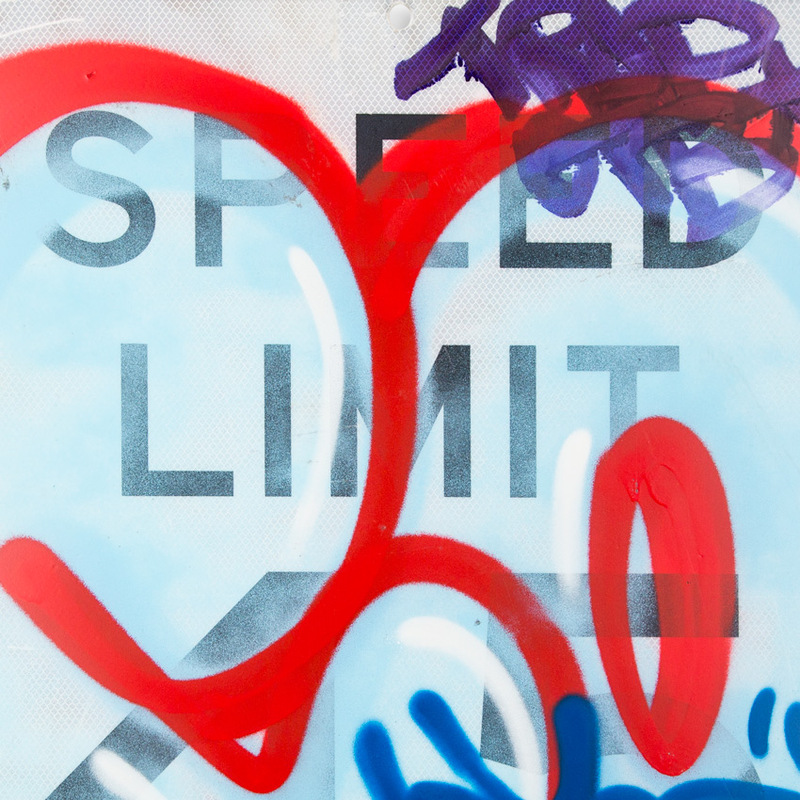 From the ghetto streets of the Bronx and all throughout New York City, through the five boroughs and into the subway graffiti era and now around the world with paintings in galleries, museums, art auctions and private collections worldwide,” Cope2 said from his New York studio.